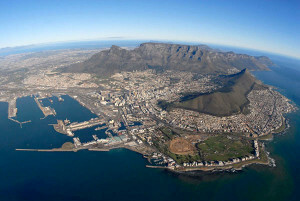 VillasCampsBay is brought to you by Capsol.co.za the Cape Town leader in self-catering accommodation. 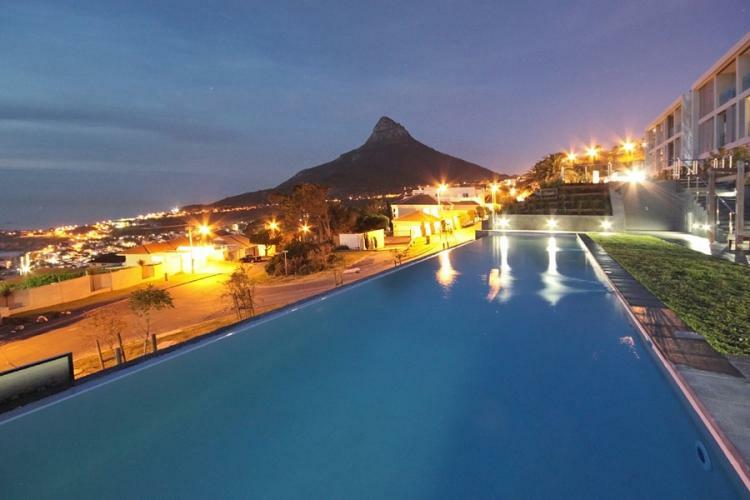 Whether you are looking for a holiday villa for a fun-filled family holiday, a love nest for a romantic holiday or a villa close to famous Camps Bay Beach for a relaxed beach holiday; our team of villa consultants will help you find and book your ideal Camps Bay villa. 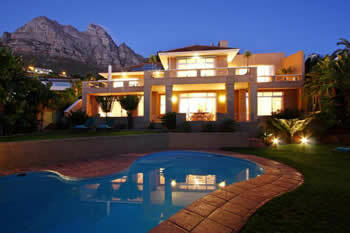 Villas in Camps Bay has one of the largest portfolios of professionally managed and privately owned villas and apartments in Camps Bay, Cape Town. Our family villas in Camps Bay have been chosen because they are the ideal base for a fun-filled family holiday in Cape Town. Family-friendly villas are suitable for the younger members of the family with features such as jungle gyms, swimming pool safety nets, or lots of outdoor space to run around in. Bring granny, grandpa and the rest of the extended family to stay in one of our larger family villas. With multiple bedrooms and often separate living areas and kitchens, everyone can spread out and have their own space.Our family villas in Camps Bay have been chosen because they are the ideal base for a fun-filled family holiday in Cape Town. Camps Bay is famous for its long stretch of white sandy beach, flanked by the ocean on one side and palm trees on the other. When you need a break from the beach, take advantage of the variety of restaurants and cafes that line the "Camps Bay strip" across the road from the beach. Our Camps Bay Beach Villas are all located within walking distance of the famous beach (and within easy reach of many other Cape Town favourites) and are ideal for a beach holiday. 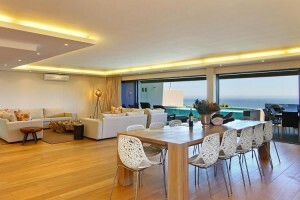 All of our holiday villas in Camps Bay are of a high standard, but some are just a cut above the rest. 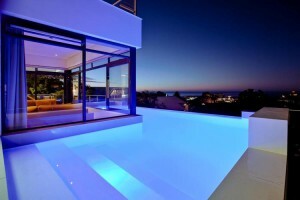 The luxury villas listed below all have something extra special to recommend them. 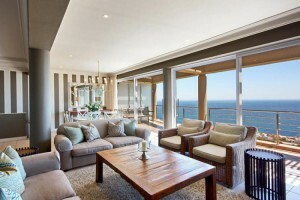 These luxury villas in Camps Bay are in an unrivalled location, have heart-stopping views of Camps Bay, have more state-of-the –art facilities than you could possibly need on holiday or they have been designed and decorated to the highest standards. 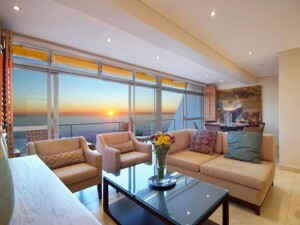 Camps Bay must be one of the most romantic locations in a city bursting with romance. 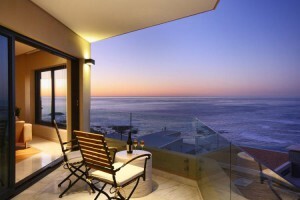 With the Twelve Apostles mountain range as a back drop, and the glittering Atlantic Ocean stretching to the horizon, Camps Bay is ideal for a romantic holiday. 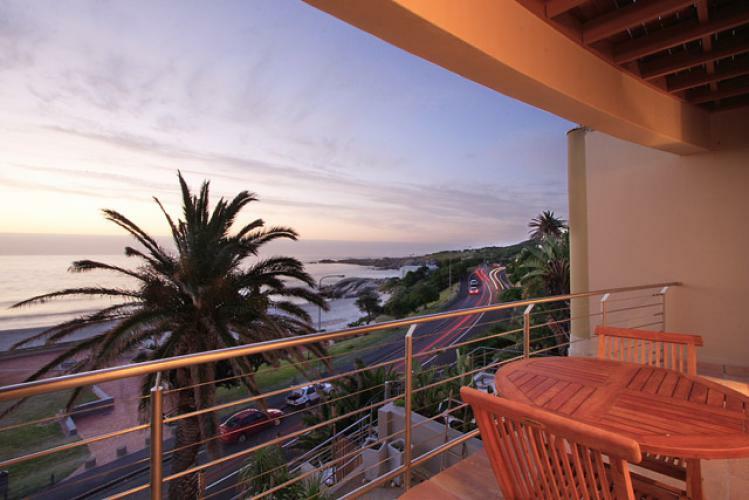 Our romantic Camps Bay villas and apartments are ideal for couples in love and are chosen for their beautiful locations and attention to detail. Christmas and New Year’s Eve is at the height of the summer season in Cape Town; the weather is hot and sunny, the beaches are in high demand, the restaurants and bars are on top form and everyone is in a holiday mood. Please note that rates for villas and apartments over this peak season are based on a minimum 14 night stay. 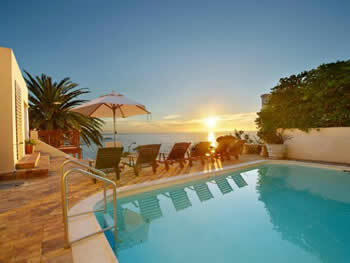 Availability is scarce so we encourage you to book your Camps Bay Christmas and New Year villa as soon as possible. 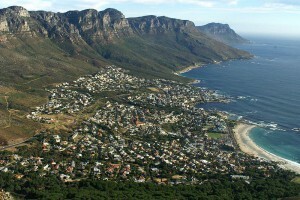 Camps Bay is undoubtedly one of the most prized suburbs of Cape Town. 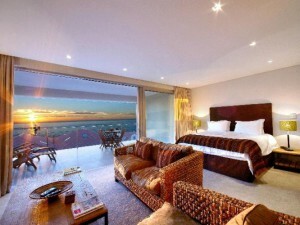 White sandy beaches lined with palm-trees, beautiful sunsets over the ocean and night-long entertainment… Camps Bay is a vacationer's favorite and offers world-class villas at affordable prices. Since 1994, we at CAPSOL supply the finest selection of luxury villas and apartments to guests from all corners of the world. Find out more about Camps Bay and what to do during your holiday by browsing our Camps Bay articles and when you are ready to book your accommodation, call us on 0800 068 0064 (UK Toll-Free).